Posted by Tom Crimmins Realty on Wednesday, April 17th, 2019 at 12:47pm. THIS STUNNING AND LUXURIOUS CUSTOM BUILT HOME IS NESTLED ON A PRIVATE STREET IN THE HEART OF RICHMOND VALLEY. 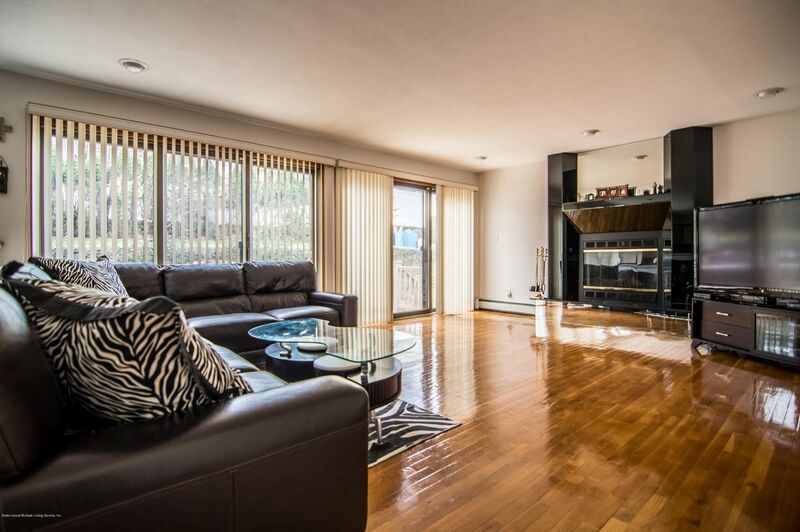 IT IS QUIET AND SECLUDED, YET STEPS AWAY FROM SHOPPING AND TRANSPORTATION. 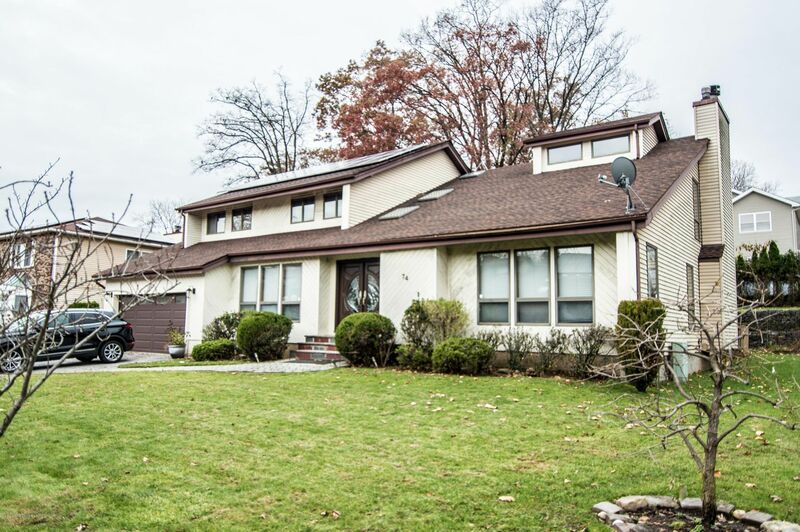 THIS BEAUTIFUL HOME BOASTS 6 BEDROOMS AND 5 BATHROOMS, A 2 CAR GARAGE, AND LARGE DECK. THIS IS A MUST SEE AND PRICED TO SELL. DON'T MISS OUT ON YOUR DREAM HOME. RICHMOND VALLEY POSSESSES PARKLAND, PONDS, AND AN OCEANFRONT AREA. WHILE THERE'S NO ESCAPING POPULATION GROWTH ANYWHERE INT HE FIVE BOROUGHS, RICHMOND VALLEY MAINTAINS A COUNTRY-LIKE ATMOSPHERE CONVENIENT TO THE CITY.